Happy New Year, pals! I hope it's shaping up to be a good one for you already, and that you've already broken every single one of the resolutions that you promised to stick to. Because, as I talked about in my last chatty video, you don't need 'em anyway - especially that one about eating less cheese. Sounds like a terrible idea if you ask me. ANYWAY, I wanted to start 2017 on my YouTube channel with something pretty exciting. Yup, we got a giveaway up in here, and the stuff that I've been gathering together for the past few months has actually amounted to an awesome prize which I can't wait to package up and send off to one of you guys. I'm super grateful for all the love and support that you're endlessly sending my way, and figured that it was about time I gave back something a bit more than my endless ramblings and life crises. 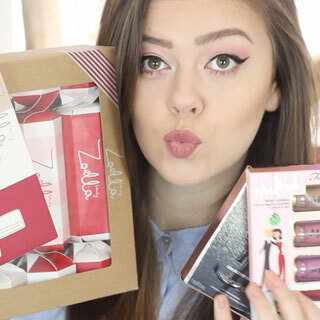 So, fancy getting your hands on a whole load of Zoella Beauty, Too Faced, Soap and Glory, YSL and Yankee goodies? Check out this nifty little gadget below to find out all the ways that you can be entered into my giveaway. GOOD LUCK CHUMS. Ahh, and here's the video for you to watch if you've got no idea what I'm on about. I of course entered!! Love everything you do, huge supporter! Omgosh! I'm so excited for the giveaway! I wish you the best of luck for 2017! Congrats on the 30k! 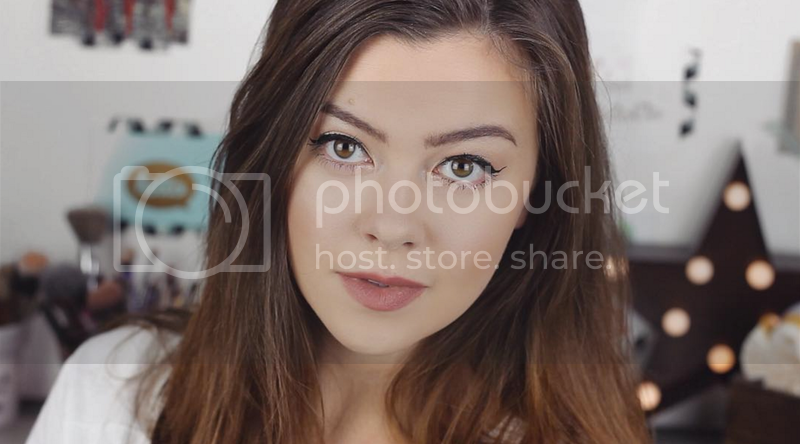 I looooooove your blog and channel, been subscribed for so long now and you deserve all the subscribers in the world and more! Very excited your so beautiful hopefully i win. Congrats on the 30k! I looooooove your blog and channel.